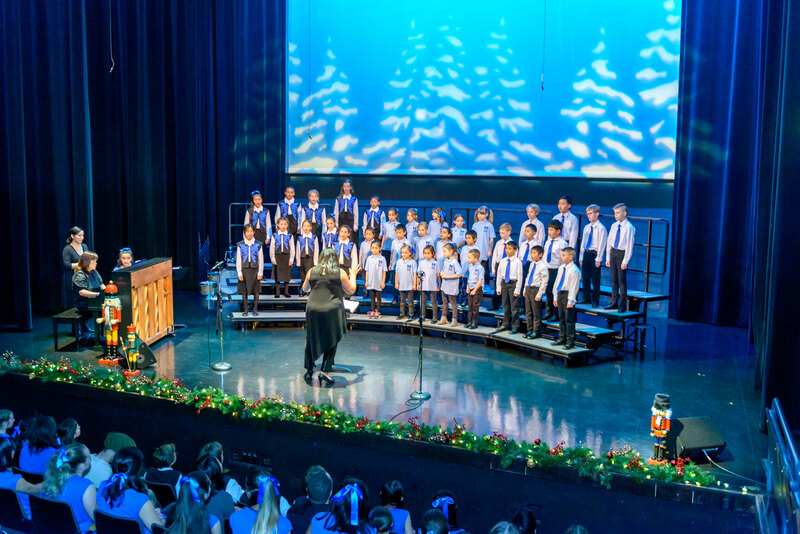 Choral music to soothe, uplift and inspire during the bustling holiday season. 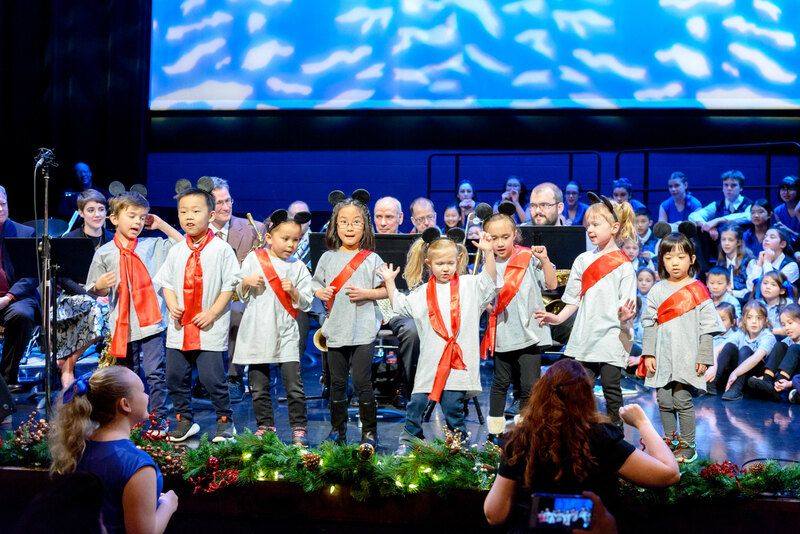 Grin at the adorable youngsters, sing­‐along exuberantly and enjoy beautiful holiday music inspired by the magical tale of The Nutcracker. 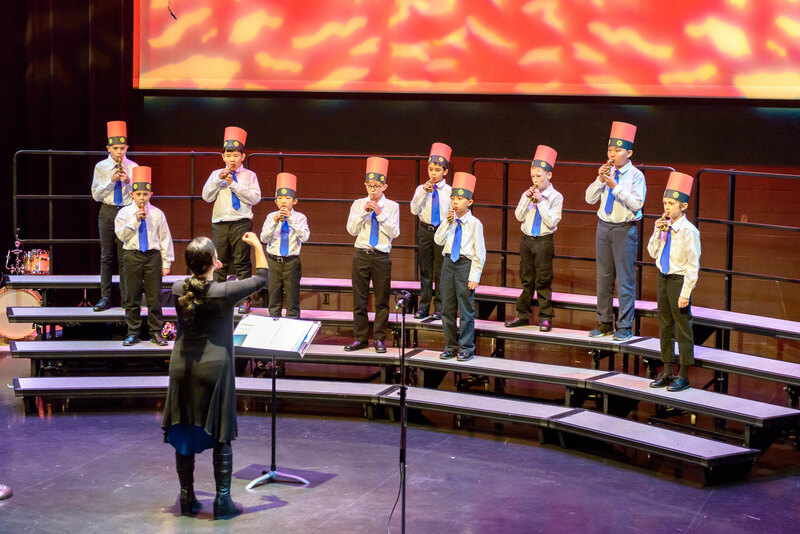 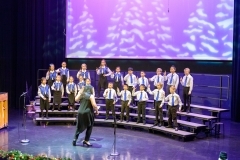 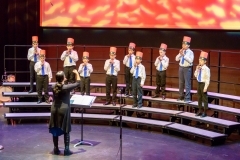 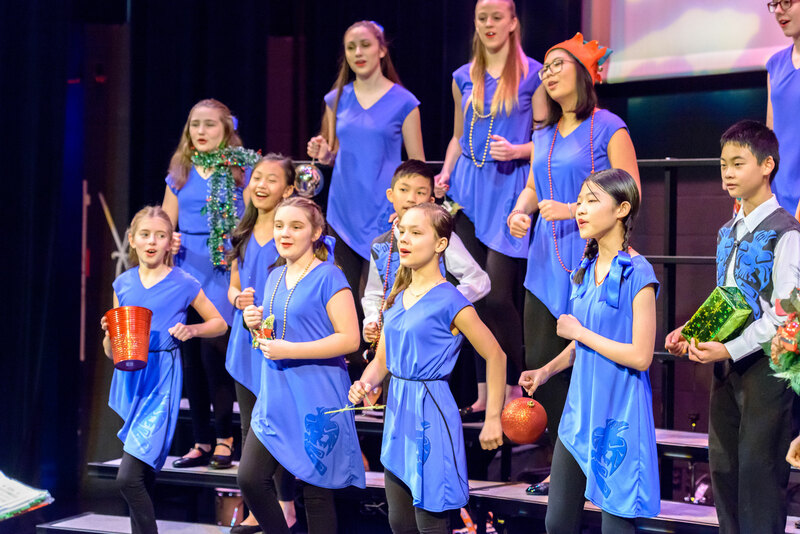 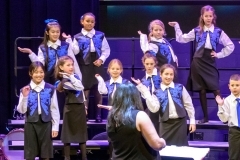 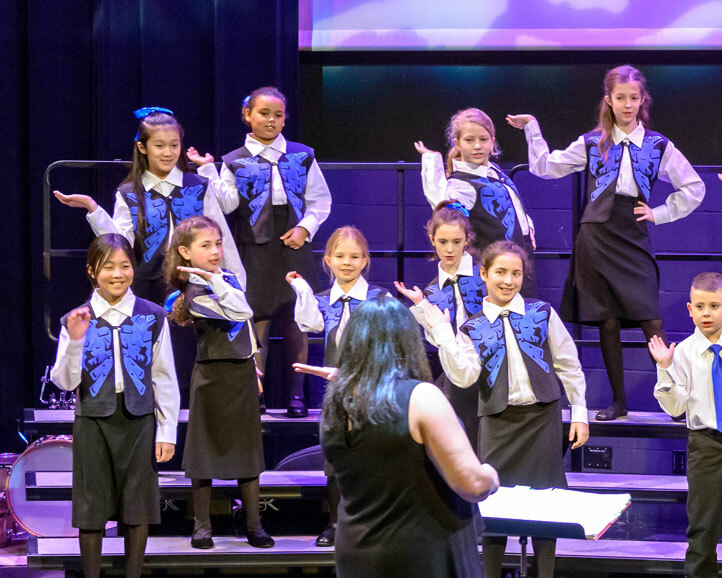 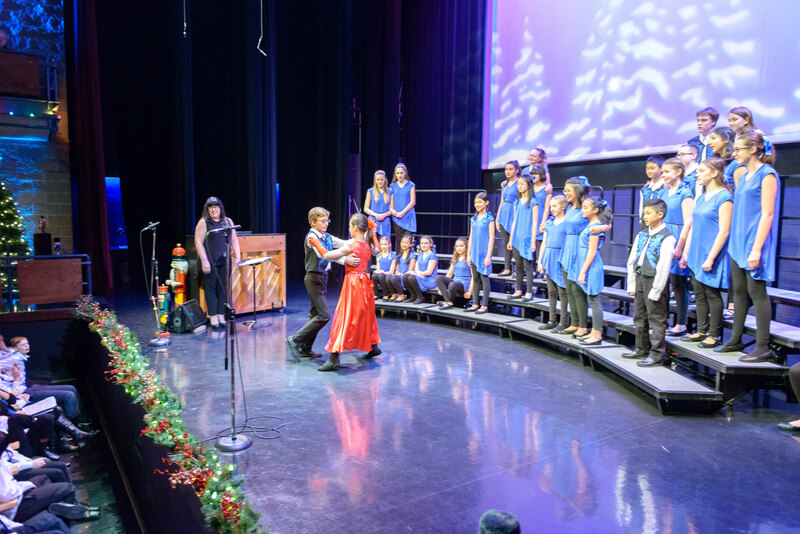 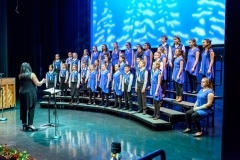 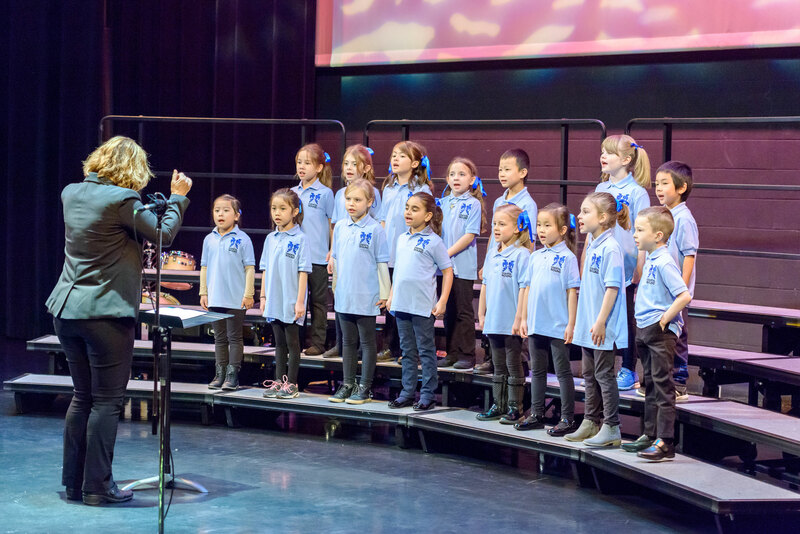 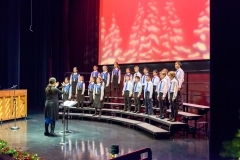 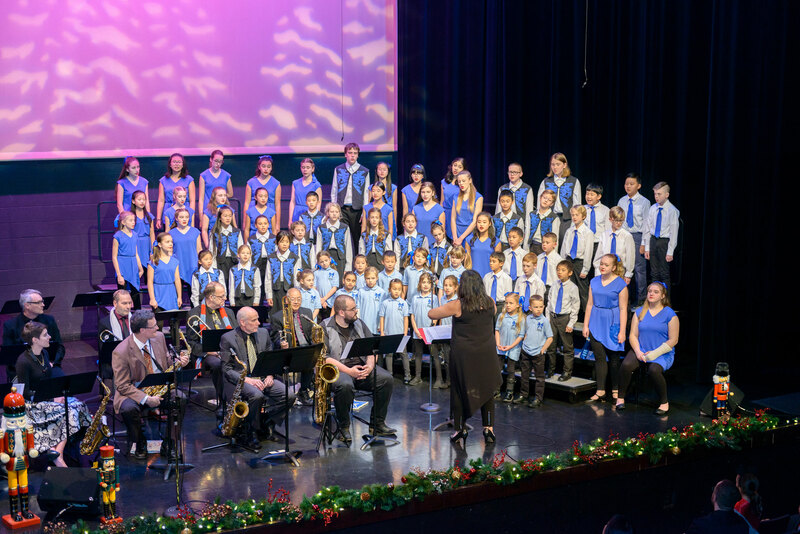 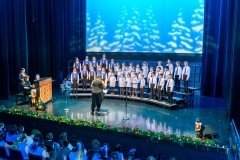 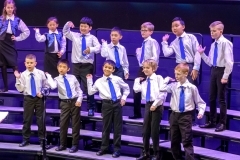 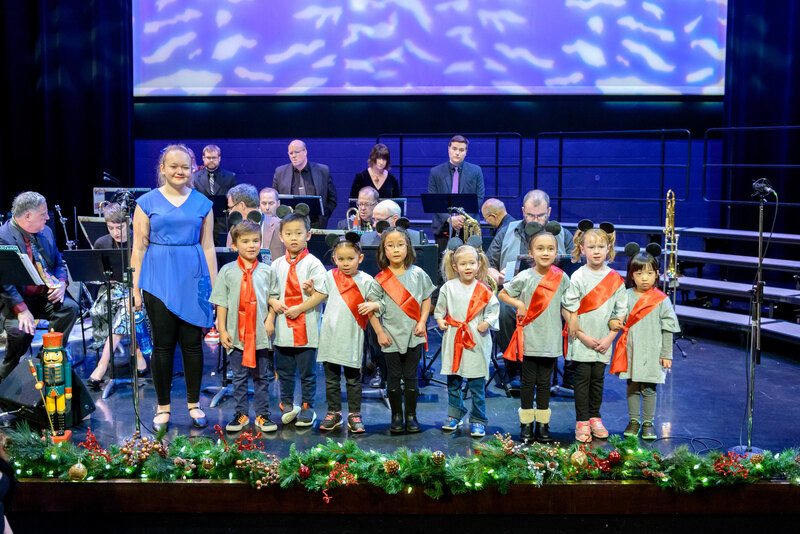 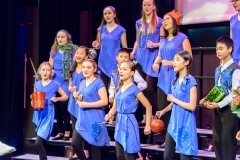 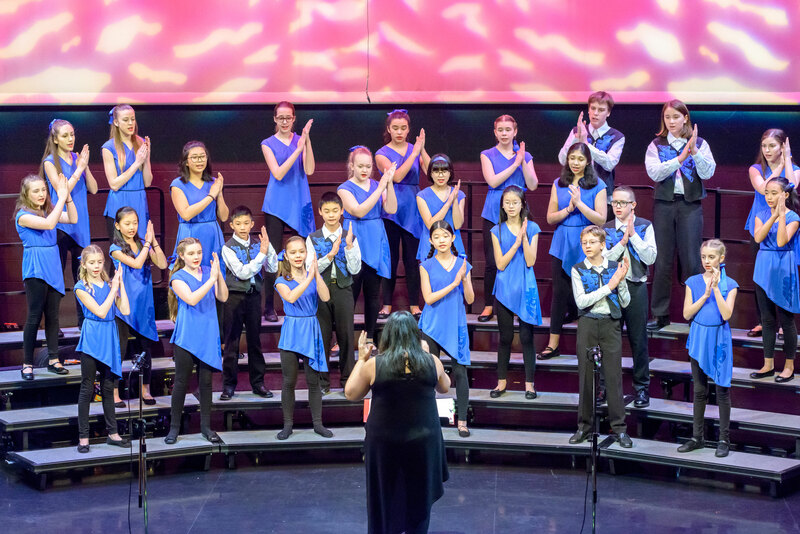 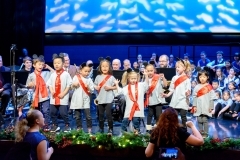 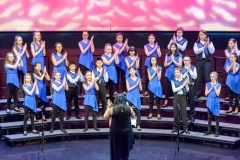 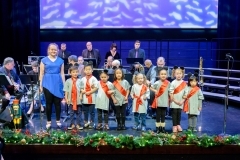 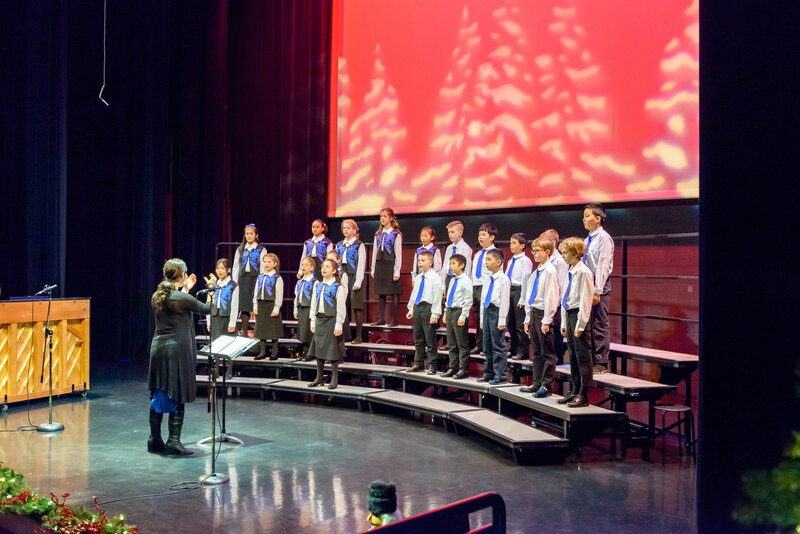 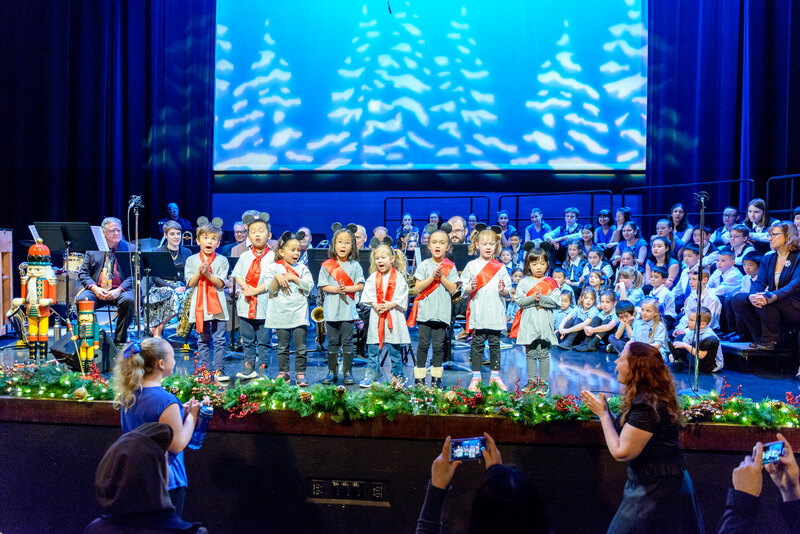 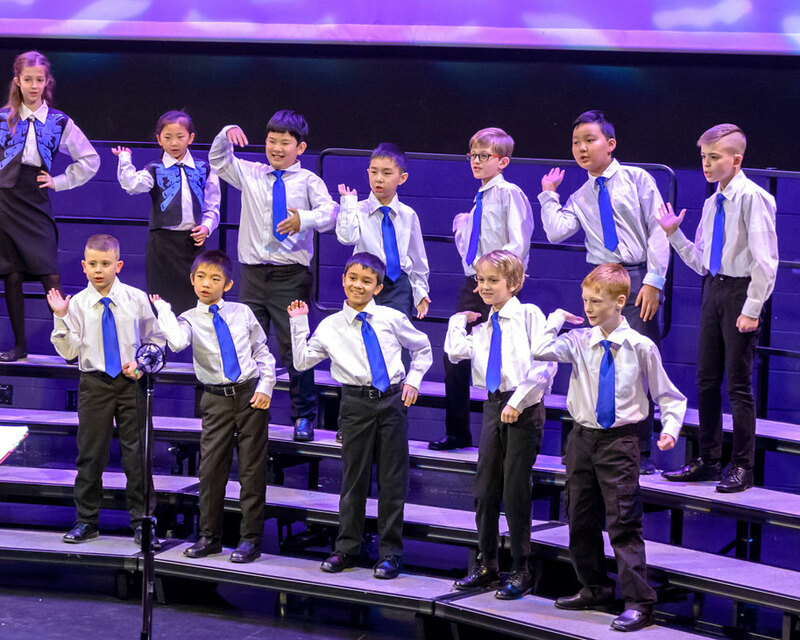 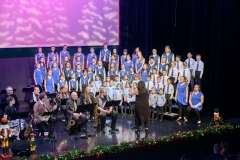 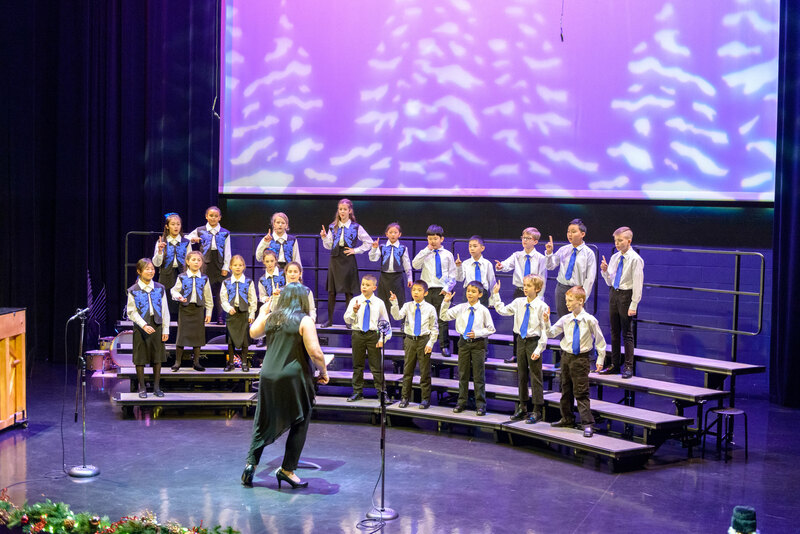 The young choral artists in Con Brio, Con Vita, Coastal Sound Boychoir, Con Bella and Coastal Sound Children’s Choir share the stage for this annual family‐friendly festive concert. 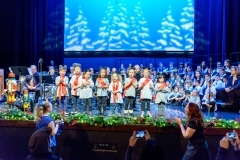 The cuteness goes off the charts when the 4 & 5 year old Sources take to the stage for a cameo performance! 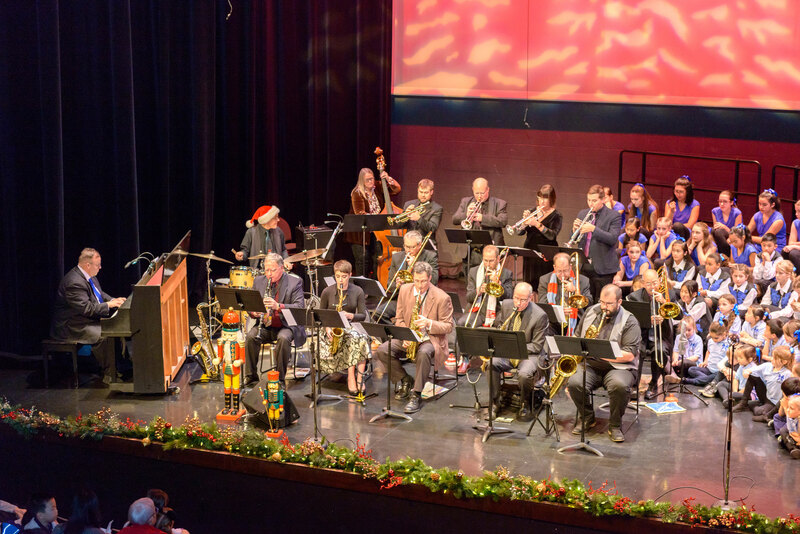 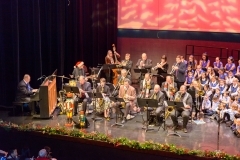 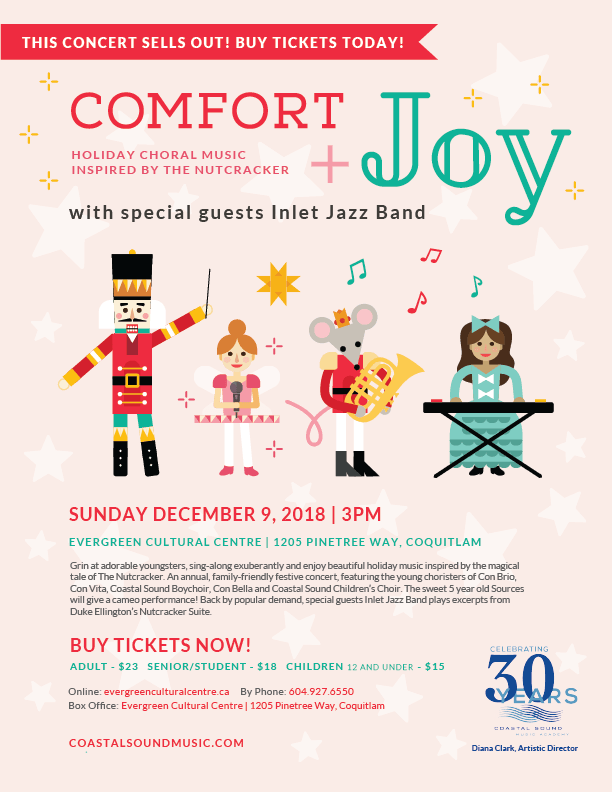 Back by popular demand, special guests, Port Moody’s own Inlet Jazz Band plays excerpts from Duke Ellington’s Nutcracker Suite!